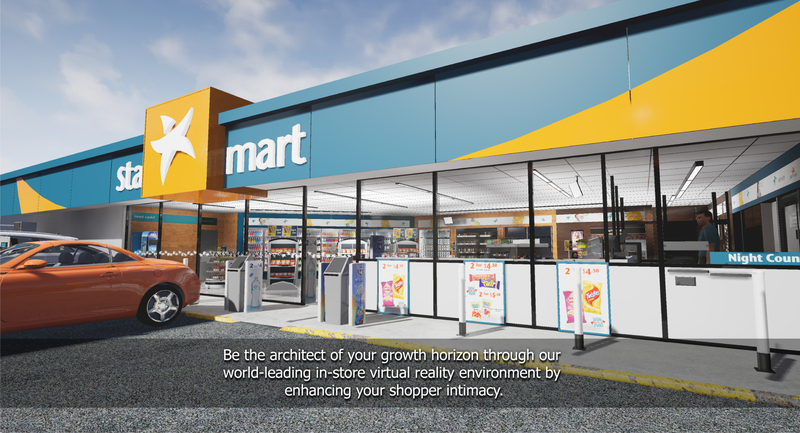 At StoreLab™ we provide our clients with experiential and lifelike VR simulations to help them make well informed decisions before investing significantly. The team at StoreLab™ has been in retail solutions for over 35 years. We support our clients with research, and interactive virtual and animated video solutions. The result - our clients are standing out from the crowd and saving money at the same time. A recent case study example is a new petroleum site that was built in StoreLab™. We enabled the retailer to 'virtually' kick the tyres on the fit, look and feel and helped decision makers make informed decisions. 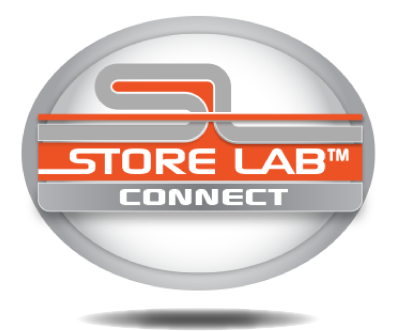 STORELAB™ Connect™ software platform enables our clients to use STORELAB™ at their premises via a simple and intuitive interface. STORELAB™ EyeTrack™ is proprietry software that provides in-depth & unsurpassed eye tracking research within our virtual store. STORELAB™ FieldForce™ defines and measures executional excellence for Campaign Compliance, Store walks or POG's and is Tablet ready. 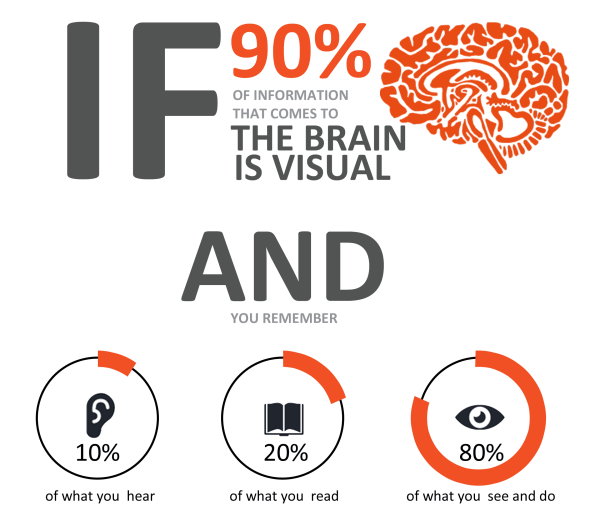 IT MAKES SENSE THAT IMPROVING VISUAL COMMUNICATION TOOLS TO MAKE MORE EFFECTIVE DECISIONS IS INVALUABLE. "It's pretty obvious then that explaining through StoreLab™ makes sense"